North America is massive. It is the 3rd largest continent by size and is comprised of the 2nd and 3rd largest countries. It’s huge! Extending from the tropics in Key West and Mexico to above the Arctic Circle in Alaska and Canada, it’s also incredibly diverse. There are mountains and deserts, as well as the high plains to explore. From the majestic Rocky Mountains (which has incredible skiing) to the deserts of the Southwest, it is one of the most diverse regions in the world. There is a ton to see and do in North America. From Toronto’s multi-cultural and ethnic neighborhoods to the bucolic American South, this is the most diverse culinary region in the world. And from Silicon Valley to Manhattan, it is the business capital of the world. North America is unlike any other place on earth. Here are some of favorite articles to help you plan your trip. 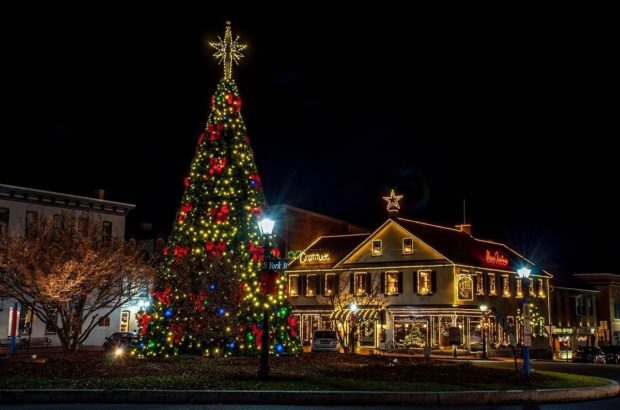 Gettysburg, Pennsylvania, comes alive with a joyful energy at Christmas. Festivity seems to be everywhere—in decorations and in the great events in that happen during the season. Few things can put someone in the Christmas spirit like cold air, fresh snow, an open flame, and hot chocolate. 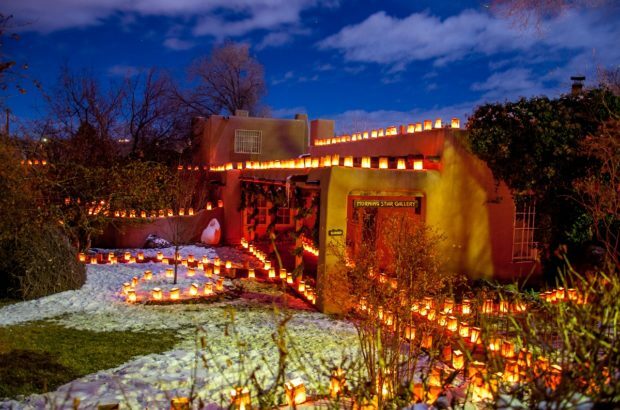 If you add a dash of tradition, the experience is complete – the Santa Fe Farolito Walk is magical. What do you need after lots of sightseeing? 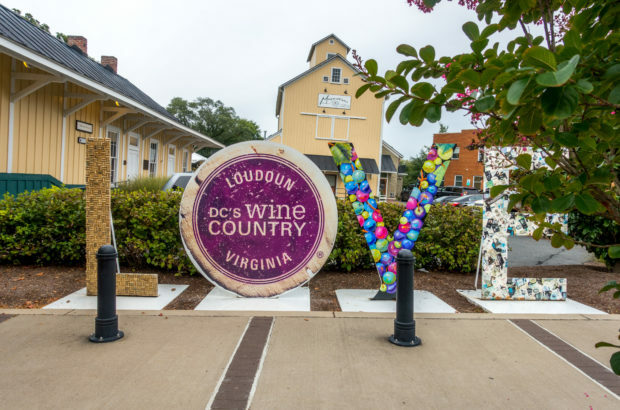 World-class food, wine, beer, and more. 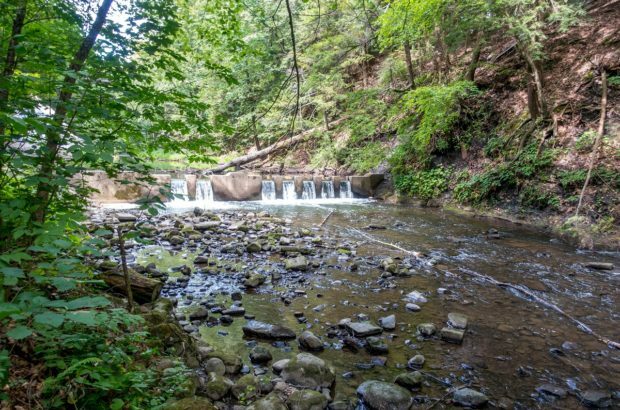 The springs that bubble up all over Saratoga Springs have been known to have restorative powers since Native American tribes roamed Upstate New York. 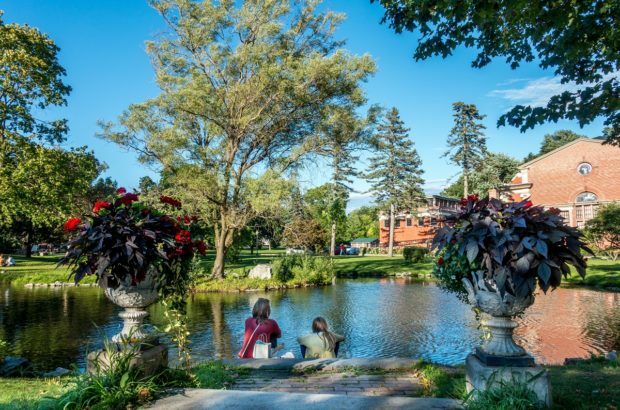 And while some may taste or smell more minerally than others, the Saratoga mineral springs have been a critical part of this fun city for hundreds of years. When we lived in Manhattan, friends would talk about how cute Saratoga Springs was. 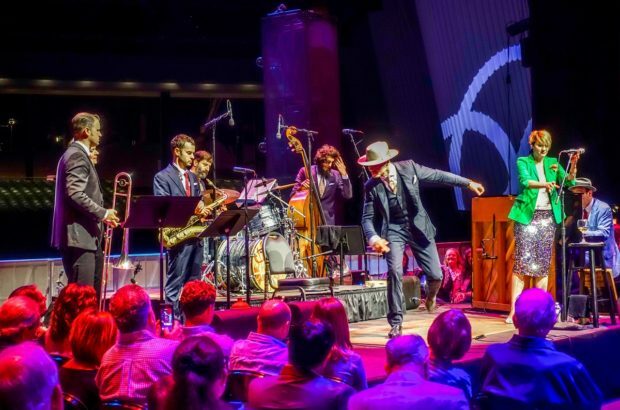 But with little time or money to get away from the grind, the city remained one of those places that we hoped to get to “one day.” And then it finally happened, and we were blown away. 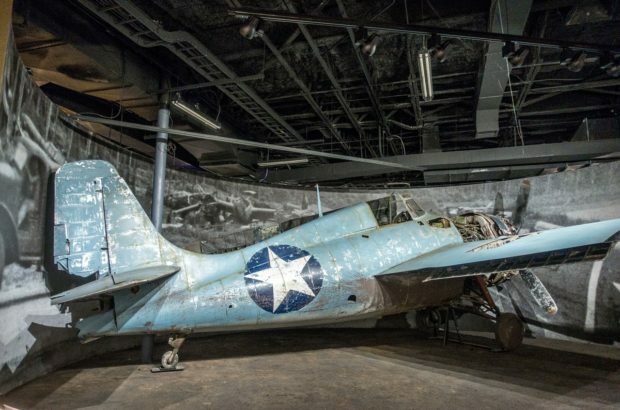 Despite our strong interest in World War II, our knowledge about what happened in the Pacific has been quite limited. That’s certainly no longer the case after our most recent trip to Fredericksburg, Texas, and its fabulous museum. Music lovers are a different breed. I know this because I’m one of them. 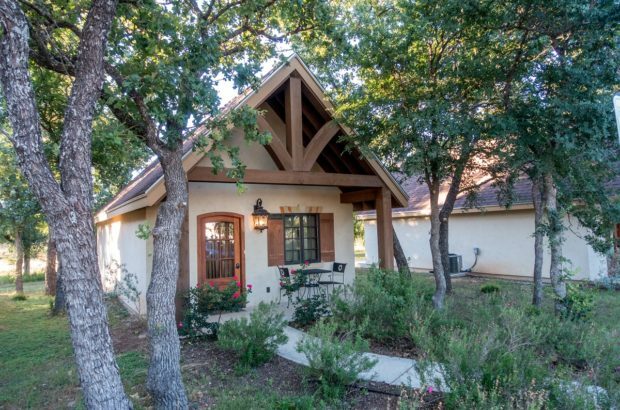 Cozy cabins, beautiful landscape, refined wines, and open space—these are the things I associate with the Texas Hill Country…and the Manor Haus B&B has them all. The colors, sights, and frenetic energy of the festival came flying at us. 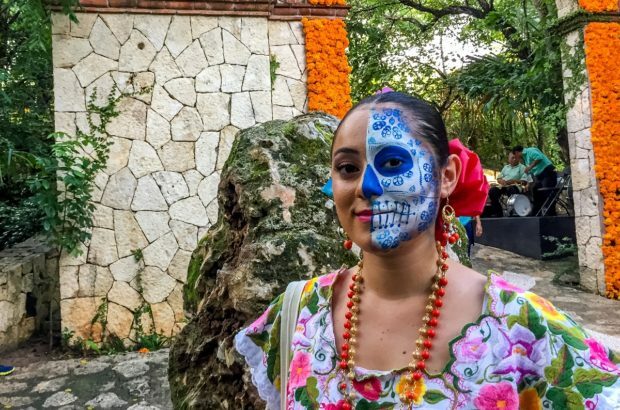 There were people everywhere—some in traditional clothing searching for the face painting station, some making their way to the next cultural performance, some just looking for the nearest taco stand. We were swept up in it all. 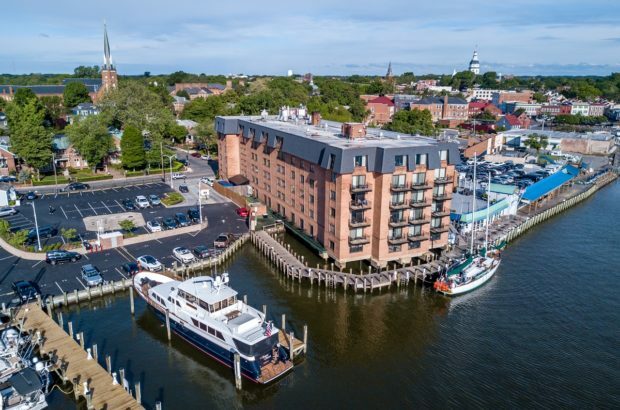 When it comes to visiting Annapolis, there are hotels and then there is the Annapolis Waterfront Hotel. With its prime location right on the water and its relationship with the U.S. Naval Academy, there is no better way to experience Maryland’s capital.